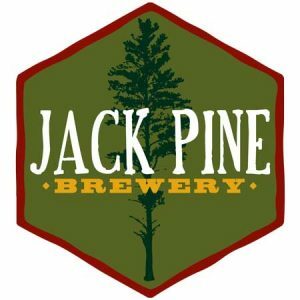 Jack Pine Brewery’s goal is to bring you a quality brew across a wide spectrum of flavors. From light to dark, malty to hoppy, and even an award-winning pepper beer to spice things up, you’re bound to find something you like. You might even be surprised with a well-made style outside of your typical realm of favorites. Take a look at their taproom beer list below to see what they are currently pouring.